Greek Cypriot Administration, United Nations and European Union. The real messages underneath the obvious, hidden within the sentences , in between the lines were clearly as follows. 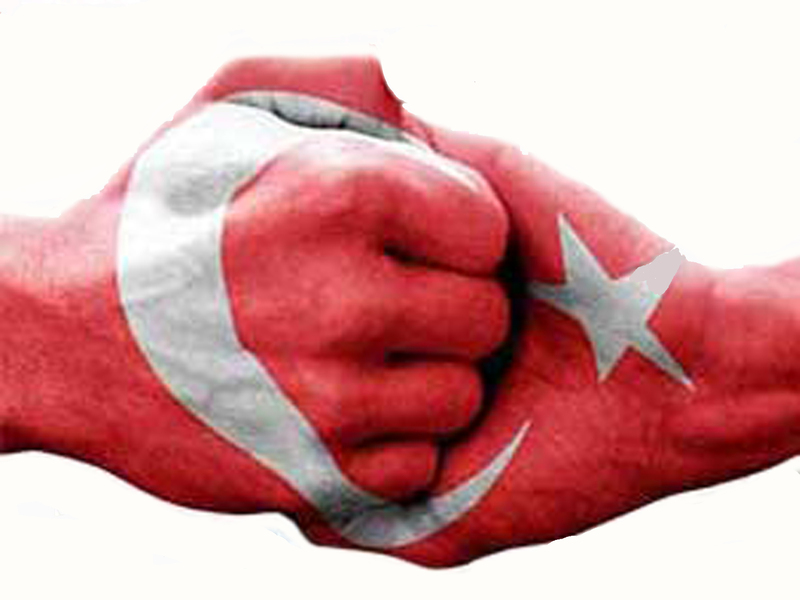 Both sides will get advantages if a solution is reached in Cyprus and solution will make contribution to peace, stability and prosperity in the region.The aim of the Turkish Government is to move the negotiation process to a simultaneous referendum process. No one has a right to put off the international community. Studies concerning the water supply project from Turkey to TRNC, have been continuing speedily and it is planned to be completed within 2-3 months. Studies for electricity project have been continuing and the electric supply to TRNC will be realized right after the water supply. 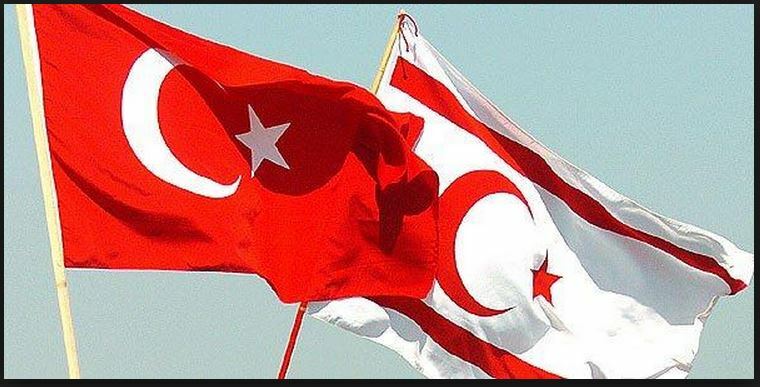 Both projects could give life to the whole island not only to North Cyprus as long as Greek Cypriot side holds peace hand of the Turkish Cypriot side. TRNC has a modern democratic state structure and a joint aim should be to transform the TRNC into a global attraction centre in the Eastern Mediterranean and to make per capita income double in the next 10 years. 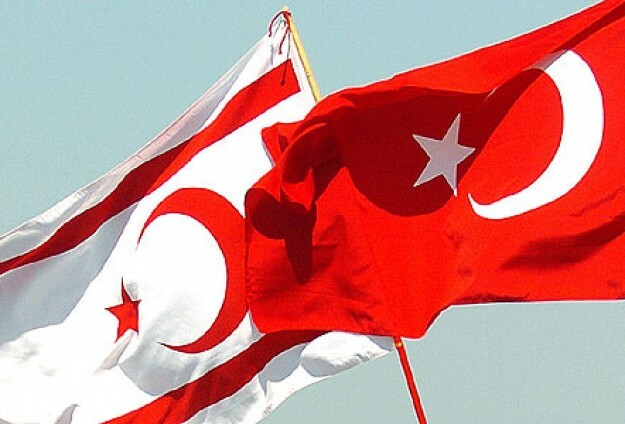 Turkey will never allow the downward escalation of the rights of Turkish Cypriots ending as a minority within the Greek Unitary State. It should be comprehended by everyone that current negotiation process cannot be opened forever. He made a call on Greece to become involved in the peace talks concerning the dispute in Cyprus. 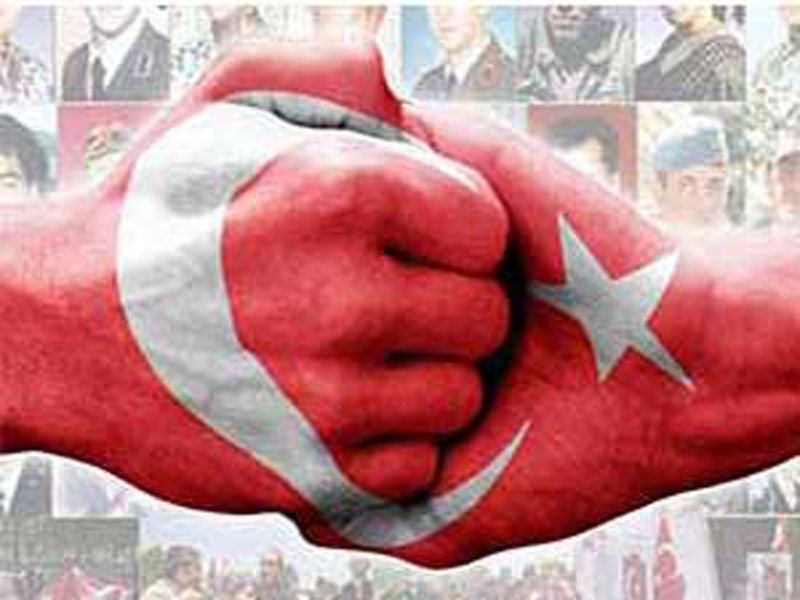 A viable and fair settlement, based on a bizonal, bi communal and political equality as per the UN parameters is the target and bases of solution in the mind of Turkey. The last two Presidents of the Greek Cypriot Administration had no political will for a settlement and were not sincere. He called for the placing of a time-frame on the talks to enable to solve the Cyprus dispute within a certain period. These messages given by the President Erdoğan should definitely be evaluated by the Greek Cypriots in order to establish a new state in the future jointly constituted by the Turkish Cypriots and Greek Cypriots. 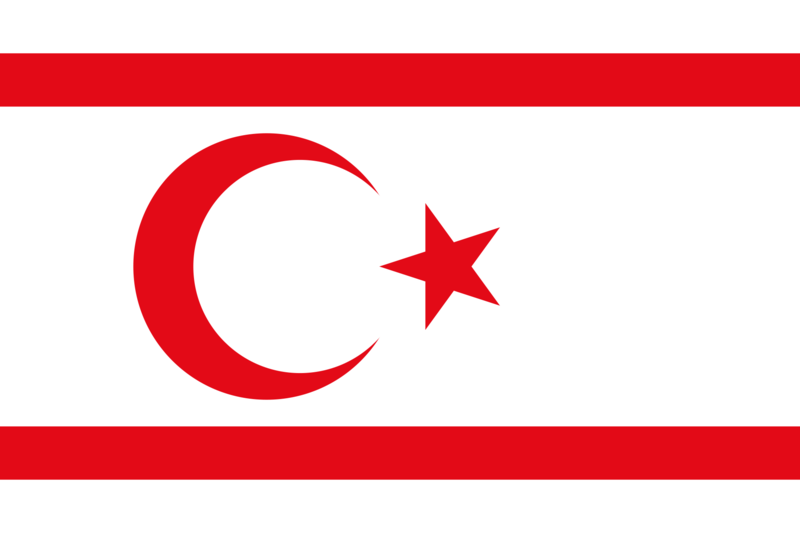 Either wise, as the Greek Cypriots bitterly experienced during the past 50 years, the northern one third of the island of Cyprus will slip from their hands off and be lost forever.